One of the questions I hear most often (besides how to teach your kids to love art) is how to combine science and travel. I have two words: Science Museums! We love them, we visit them whenever we can, and we have such fun. But sadly, our family alone cannot give a broad range to the sharing of Science Museum Goodness. 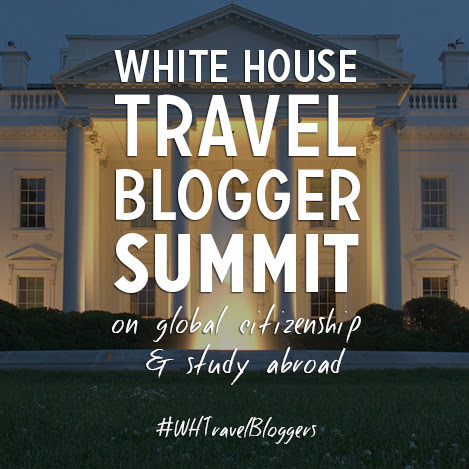 So I put out a call to my travel writing friends, and a wave of passionate answers came back. Let me tell you a secret: Science Museums are an amazing place to visit, as you can tell from these excerpts and photos below. 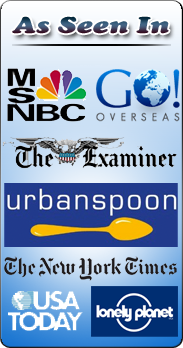 And who better to uncover those travel secrets than travel writers? All you have to do is click through to take a tour of the best science museums around the world. 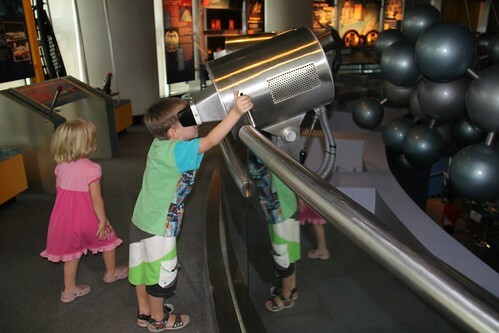 At Flashpacker Family, writer Bethaney Davies shares the Powerhouse Museum. For this museum, Bethaney notes, “Travelling with a toddler presents its challenges. It can be hard to find museums that will occupy the youngest minds but the Powerhouse does an excellent job. There are informative exhibits for older kids – yours can learn how a Boutlon Watt engine works or explore the world of fashion design. 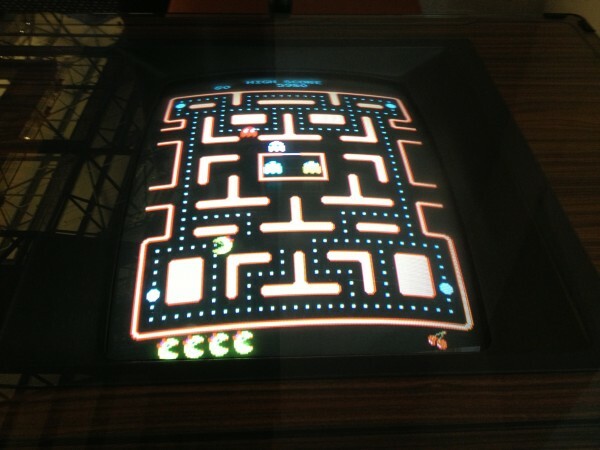 The inner child in any 1980s-era parents will love the tabletop Pacman games (we spent WAY too long playing these! ).” Parents of toddlers: there’s a Wiggles exhibit! I remember those days – can still dance to Fruit Salad, too. 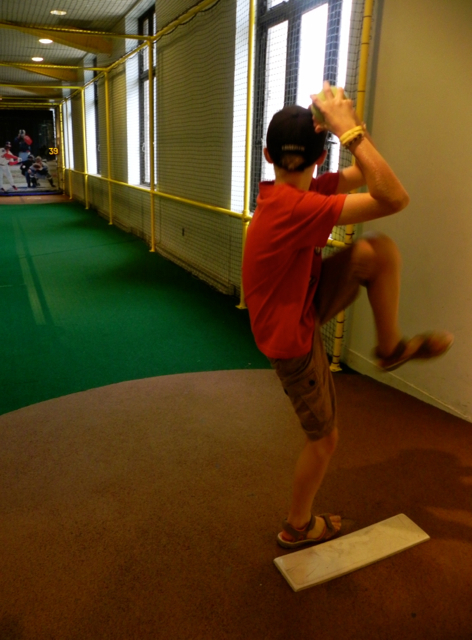 Will Wellman, one of our teen travel writers, shares an interesting niche museum, the Landek Park Coal Mining Museum. He notes that this museum “remains one of my favorite places out of all the locations I’ve ever journeyed on my travels. The place is rich with atmosphere and the history seems to be pressed into the cracks between the bricks along with the grit of two hundred years of mining. At Changes in Longitude, writer Larissa Milne explores the Royal Observatory in Greenwich. While she peppers her article with interesting and cool facts, here are the basics: “For geography geeks a visit to the Royal Observatory in Greenwich is a must. Located just down the Thames from central London, it’s the home of both the Prime Meridian (zero degrees longitude) and Greenwich Mean Time; the time upon which all others are based. 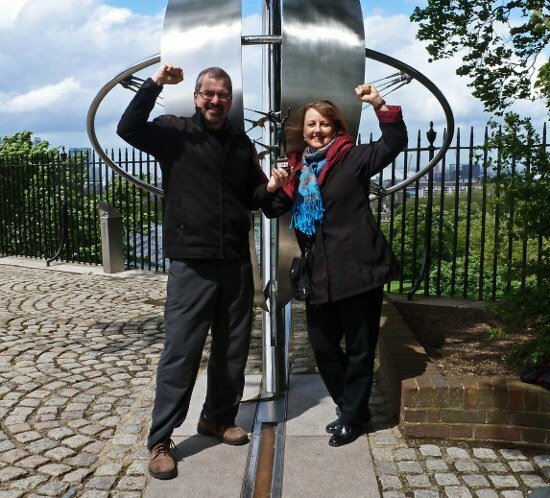 A popular activity for visitors is standing with one foot on either side of the Prime Meridian so they are in both the Western and Eastern Hemispheres. But there’s more: London’s only planetarium, a free astronomy museum and the adjacent National Maritime Museum that’s also free.” I’d love to go! 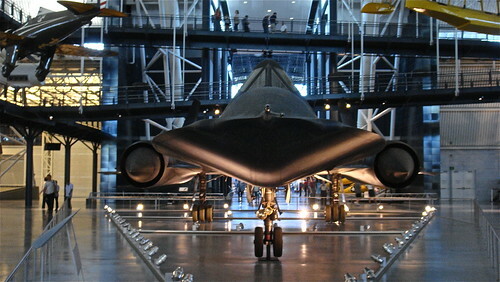 At Our Travel Lifestyle, writer Tracy Burns shares a plethora of Science Museum Goodness (look for more from her in Seattle and Kuala Lumpur). In We’re in London! First Stop, Museums, Tracy shares two iconic science museums – the Natural History Museum and the Science Museum. Sometimes, learning by doing is the best way of learning there is! 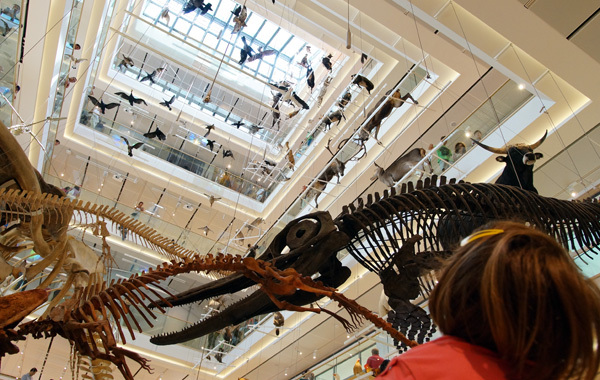 At Bimbi e Viaggi, writer Milly Marchioni shares the New Science Museum, called Muse. The building is so beautiful, and threads of water, light, and the future show up throughout the building and exhibits. Milly notes, “When I started to collect my thoughts to write this post I asked myself: which are the attractions of Muse that children could enjoy most? The answer is “all“.” Her photos are fun, and show an engaged audience – this science center is bustling! Writer Michael Turtle, at Time Travel Turtle, shares the Meguro Parasitological Museum with us (eeuw?). He thinks the same… “Why would anyone want to go and look at tapeworms? It’s the question I’m asking myself as I walk up to the entrance of this museum in Tokyo. It’s not any old museum – no history, artwork, demonstrations, cultural artefacts. 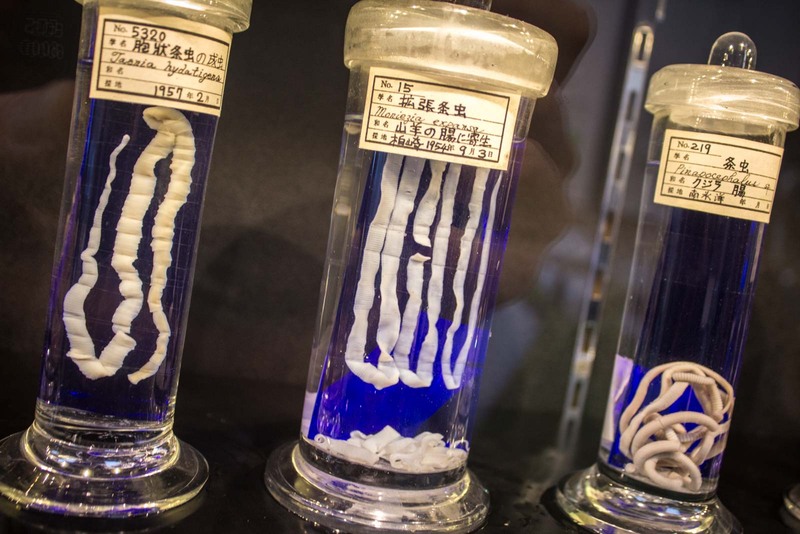 This is a museum of parasites: the Meguro Parasitological Museum, to be exact.” I have to say, this wins, hands down, creepiest museum award, EVER. At Travel Turtle, writer Annalyn Belle shares Amsterdam’s Science Center NEMO. It’s an enormous (5 floors!) science center that not only has things for kids (bubbles! Buttons!) but also for teens (French Kissing and other teen facts!). Don’t worry, the staff make sure that littles don’t head into the Teen area. 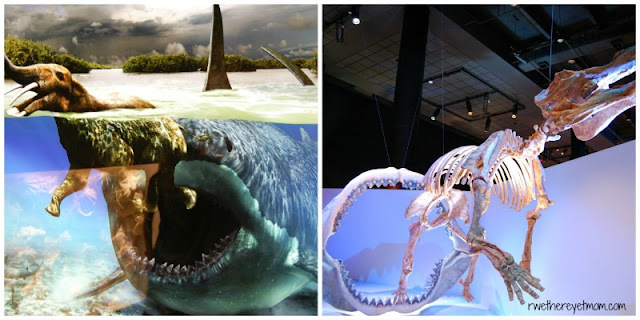 Here at Wandering Educators, teen travel writer Gabe Miller shares the Te Papa Museum, which is both a science and cultural museum (and well worth a visit!). He had great fun exploring there, and notes, “A boom rang out as we entered yet another room and made our way through it. On a screen, there was a video of what goes on in the earth’s core. Sound waves rang out from the speakers at the same moment that some mountain exploded into fire and molten rock. To my right were three stones encased in metal bars. A sign next to one of them read ‘granite rock’ and next to the other one, it read ‘bed-rock’ and on the last (but not least!) 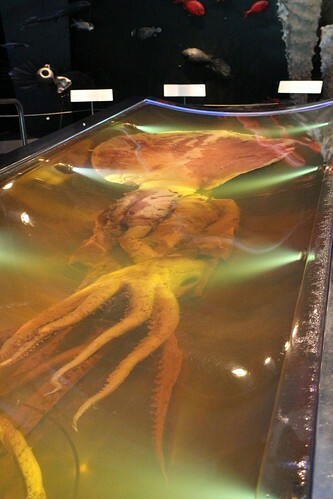 one, a sign read ‘rock from the core, got from an exploded volcano.’” Don’t miss the Giant squid! At Dream Euro Trip, writer DJ Yabis shares the Science Museum Principe Felipe. DJ notes, “The stunning exterior of the museum alone is a good reason to visit the museum,” while he enjoyed several other exhibits – including electricity, DNA, and zero gravity. I might be so intrigued by the outside that it would be difficult to go IN! Me: You guys have 5 minutes! Joel: Well, we definitely have to come back here next year!!! Another great find in Alabama is the US Space and Rocket Center, shared by writer Terri Weeks at Travel 50 States with Kids. Located in Huntsville, Terri notes, “The U.S. Space & Rocket Center’s approach to teaching about space flight through simulators and amusement park rides made this one the most fun of our unintentional year-long aviation and space museum tour.” Here, you can learn the history of space, what it’s like to live in space, climb the Mars climbing wall, or experience many simulators (which are free!). There are also many space ships, rockets, and the like. Fascinating! At Travels with Two, writer Melanie Wynne shares the California Academy of Sciences, in San Francisco. I love the photos and practical advice – take a look: “Housing a four-story rainforest lit by skylights on a “living roof” – an undulating field of California native plants — this incredible science museum is also home to coral reef aquariums, African penguins, a rare albino alligator, a hall full of gorgeous wildlife dioramas, and the largest digital planetarium dome on Earth. It’s like a trip around the entire universe. Writer Debbie Abrams Kaplan shares some Science Museum goodness from two coasts (see NJ and AZ for her other suggestions). 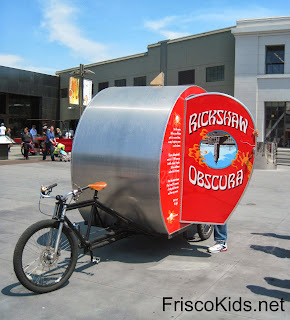 At Frisco Kids, she shares the Exploratorium at Pier 15 in San Francisco. There are both indoor and outdoor activities, and even a toilet bowl water fountain (eeuw!). I loved seeing the photos of her kids discovering. 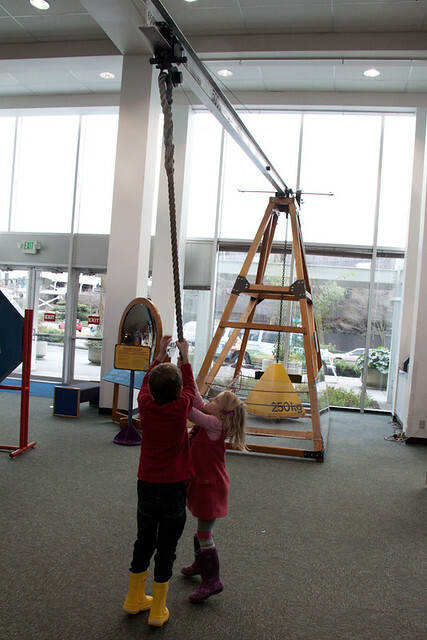 At Pitstops for Kids, writer Amy Whitley also shares tips on visiting the Exploratorium. She notes that the “Exploratorium is a hands-on science mecca for preschoolers through teens… We spent three hours in the Exploratorium, which I thought would be enough, but I had to drag everyone out (including my husband) in order to keep our evening plans.” As with all Pitstops for Kids articles, great tips at the end. 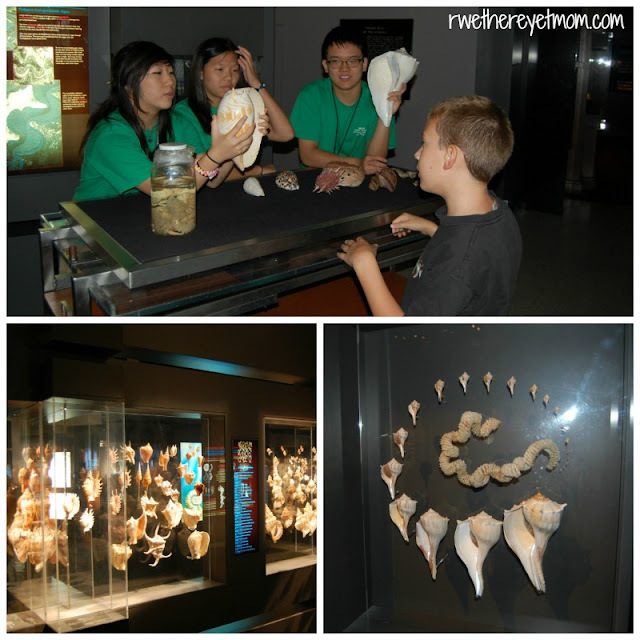 Here at Wandering Educators, editor Julie Royce shares the San Diego Natural History Museum. She explores the museum with great humor and then takes you outside to beautiful Balboa Park. 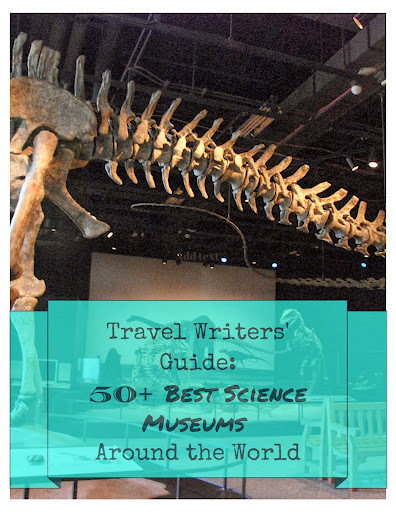 At The Vacation Gals, writer Kara Struck Williams shares the Denver Museum of Nature & Science. She notes, “After fooling around in the kid-centric Discovery Zone for a while, surveying the massive display of Gems & Minerals, and moseying through Egyptian Mummies, we discovered the mother lode for active families: Expedition Health. In a nutshell, this recently revamped permanent exhibit is the best section of the museum for kids (and grown-ups) who like to learn through doing.” Love! At Travel 50 States with Kids, writer Terri Weeks shares the Hagley Museum and Library in Wilmington, and notes, “DuPont, formally titled E. I. du Pont de Nemours and Company, prides itself in being a science company and employs 9500 scientists and engineers, so it probably shouldn’t be a surprise that the historic site of their original headquarters is the most science-oriented history museum I’ve ever visited.” At this museum, you’ll find the origins of the company, as well as exhibits about products DuPont has made (including space suits!). 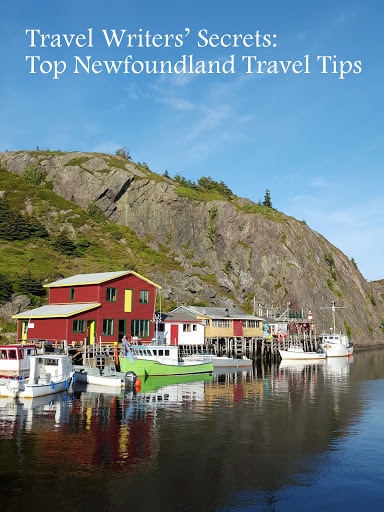 Terri also provides tips on what to see and how to plan your time there. 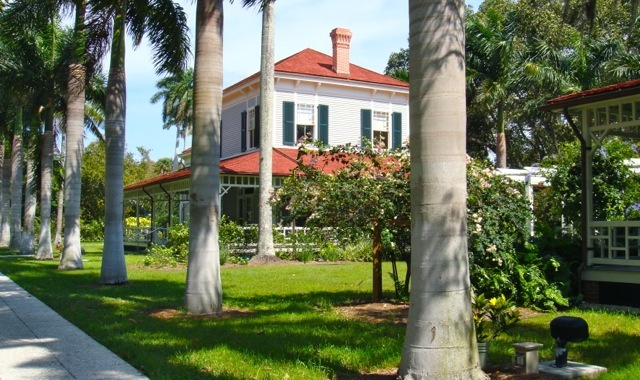 Of special interest to Nathaniel Nims, one of our teen travel writers, was the Edison and Ford Winter Estate, in Fort Myers. 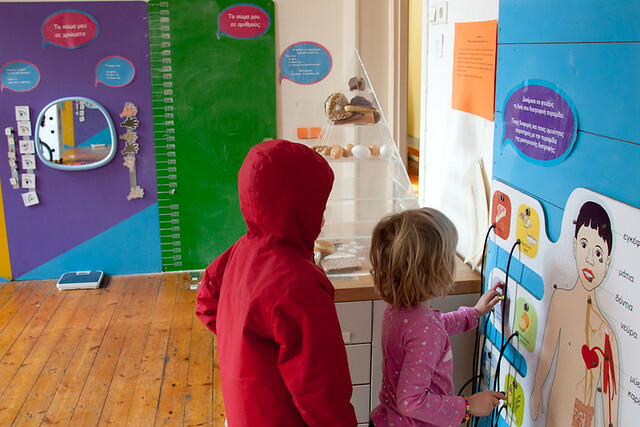 While not a typical science museum, there’s plenty to learn. Nathaniel notes, “Edison did loads of experiments in his laboratories. An experiment unique to the Edison and Ford Estate was his search for a rubber producing plant. During World War I, Edison worried that rubber would become unaffordable so he, Henry Ford, and Harvey Firestone created the Edison Botanic Research Corporation. When you visit the estate you can still see the laboratories and the crazy looking banyan trees with their many trunks. At Frugal Florida Fun, writer Richard Paczkowski shares the Orlando Science Center (look for events in our weekly Florida Arts column by Josh Garrick). 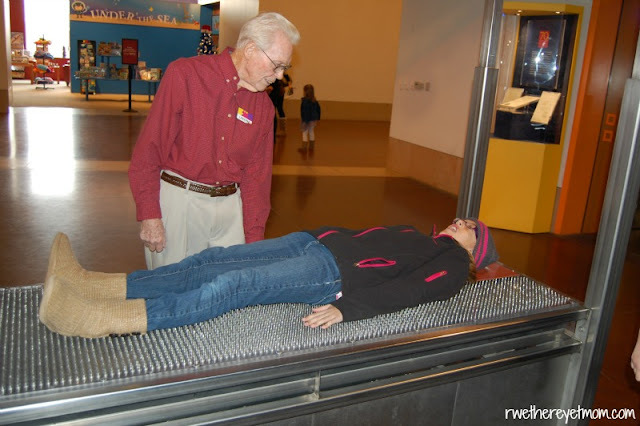 Richard notes, "In addition to a very diverse offering of exhibits, I wanted to point out that your visit to the Orlando Science Center will be a very hands on experience! It seemed that almost every area had something to do, touch, or interact with. If your kids love to touch buttons, turn dials, and spin stuff, they won’t be disappointed. There is just so much to do and see at the Orlando Science Center that I can’t even write about it all! Not only do they offer a great quantity of exhibits, but the variety is impressive. It seems like there is something for every interest. This is one of the great Frugal Florida gems that every family really needs to know about." 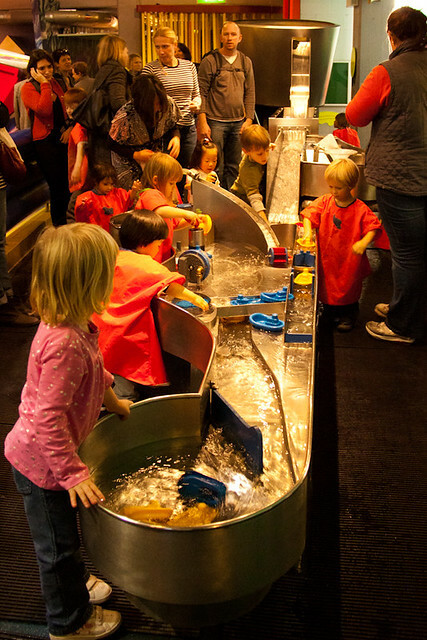 At Passports and Pushchairs, writer Andrea Thomas Botham shares a great article on Science Museums in Atlanta. Did you know there are two great ones – and another just down the road? I love how Andrea not only shares the best of each, but shows it, with great photos of her kids exploring. Personally, we love the Field Museum in Chicago, which features Sue, the largest T. Rex ever found, earth sciences, our planet, animals from all around the world, ancient history and cultures (including ancient Egypt! ), bugs in the underground adventure, and the Crown Family Play Lab. At Travel 50 States with Kids, writer Terri Weeks shares the Science Center of Iowa, in Des Moines. 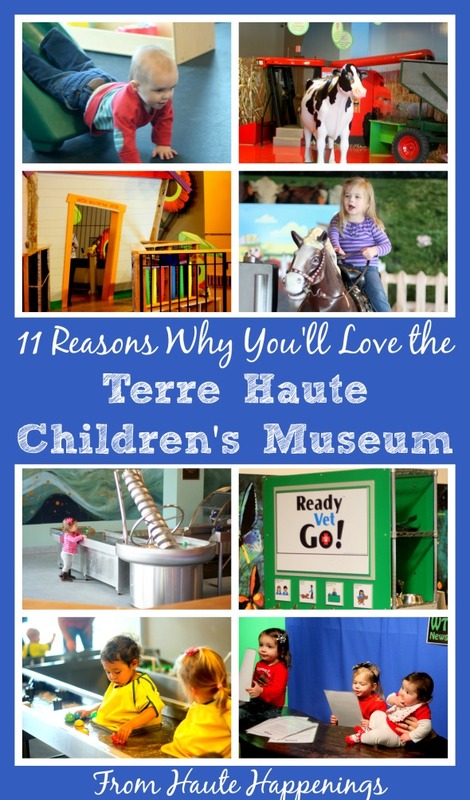 Here, there are exhibits for littles, as well as for older kids. Of particular interest to her kids were the rocket launcher and egg drop sections! At Travel 50 States with Kids, writer Terri Weeks (yes, she is traveling all 50 states!) shares the Kentucky Science Center in Louisville. Terri notes, “You know your kids are going to like a museum when they get hooked on an exhibit before they even enter the building. And that was the case with my kids at the Kentucky Science Center (formerly known as the Louisville Science Center).” The museum is organized into 3 worlds – worlds we create, the world around us, and the world within us. There are plenty of photos and inspiration from Terri, as well as some great tips. Writer Dana Ticknor, from the Ticknor Tribe, shares the Sci-Port in Shreveport. She notes it is one of the top 10 science museums in the country, and has over 20 different areas to explore. Dana has plenty of photos and descriptions for many of these areas – her kids were having fun! At Time Travel Turtle, writer Michael Turtle shares the National Museum of Health and Medicine in Silver Spring. This museum is full of surprises, as Michael notes, “The National Museum of Health and Medicine. With a name like that it could have been full of boring scientific exhibits but thankfully there was much more to it than that… including America’s hidden history.” Definitely unusual, and definitely worth a visit. 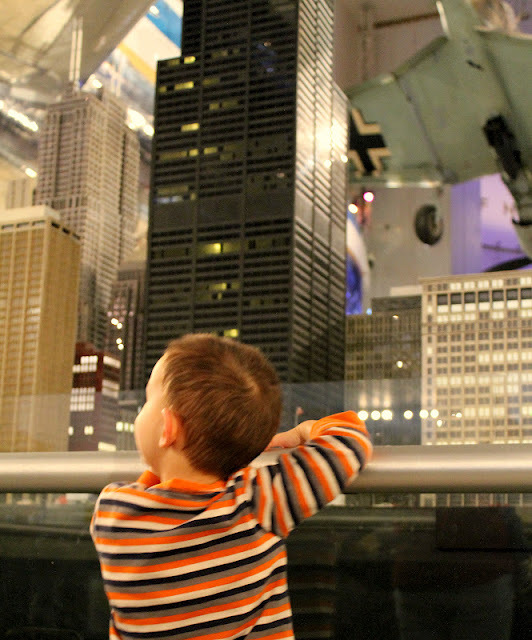 At Mother of All Trips, writer Mara Gorman shares the Museum of Science in Boston. Exhibits include the Mesozoic, the human body, the Mathematica exhibit, a discovery center, and even a theatre of electricity! Mara notes, “Matt turned to me and suggested it might be time to leave and I realized that we had spent seven hours at the museum without even realizing it! This was a new museum record for my family and speaks to just how engaging the Museum of Science is – all that time and still had exhibits left to see. 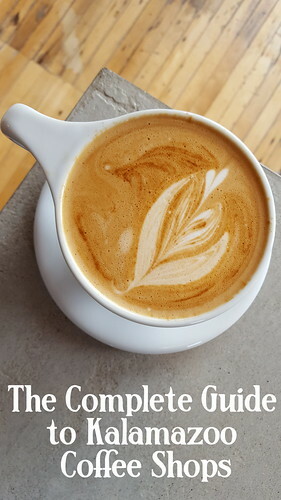 And since Boston isn’t exactly known for its stellar weather, isn’t it nice to know there’s a place where your family can be diverted indoors for hours on end?” Plenty of tips are included! Over at Midwest Guest, writer Dominique King shares the Cranbrook Institute of Science. She shares some of her favorite exhibits, and notes, “I greatly appreciate the museum's mission that "generates the enthusiasm for learning about the natural world that will produce the scientists of tomorrow" and provides an opportunity to share that enthusiasm with girls...and everyone else.” LOVE. 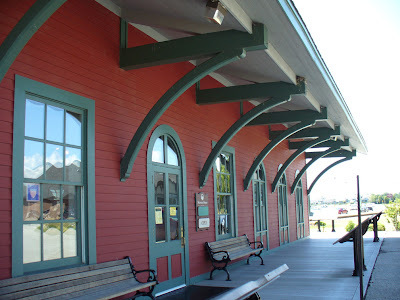 Here at Wandering Educators, editor Julie Royce shares the small town treasure of the Thomas Edison Depot Museum, in Port Huron. She notes, “Your museum experience will include several hands-on interactive exhibits as well as a sit-down theatre, written displays, conversations, and live science presentations - all of which will help familiarize you with the intriguing story of Edison and his struggle along the route to becoming the famous inventor we revere today.” My favorite part of this article is the poison story! 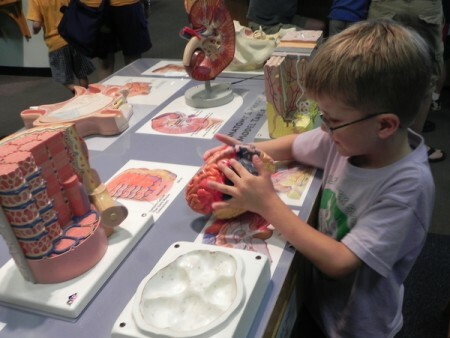 Over at Travel Mamas, writer Colleen Lanin shares the Science Museum of Minnesota for Hands-on Learning and Fun. 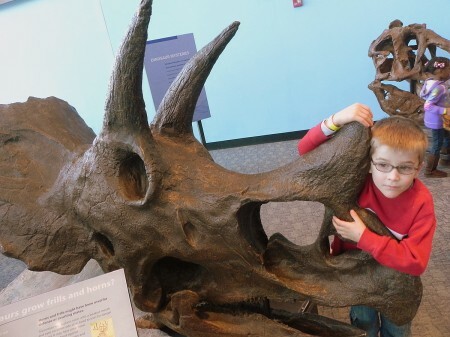 She notes, “Whether you are looking for a place to learn with your kids about dinosaurs, experiment with interactive science exhibits, play a round of educational mini golf, or just escape the snowy (or sunny) climate for awhile, the Science Museum of Minnesota has got you covered.” Colleen’s got this museum COVERED, with tips and great photos of her kids exploring everything. * The Science Museum also has ten acres of outdoor parks – including the outdoor activities in the Big Backyard– right along the Mississippi River. At Oh My! Omaha, writer Kim Bousquet Reiner shares the Strategic Air and Space Museum, located in Ashland. She notes, “Until recently, I figured the Strategic Air & Space Museum in Ashland, Nebraska, just wasn’t my thing. I didn’t think aviation was my thing, and while space travel sounds exciting, I never felt motivated to visit the museum. Then I had kids. And it turns out that this museum is for people like me. It impresses me, actually. At RockStarMomLV, writer Stephanie Kring-Van Aken shares the Discovery Children’s Museum in Las Vegas. She has a variety of videos to help readers truly experience this science museum, which “now has over 23,000 square feet of space and 3-floors full of awesomely cool exhibits that will keep little ones up to the early ‘tween-agers engaged for hours. 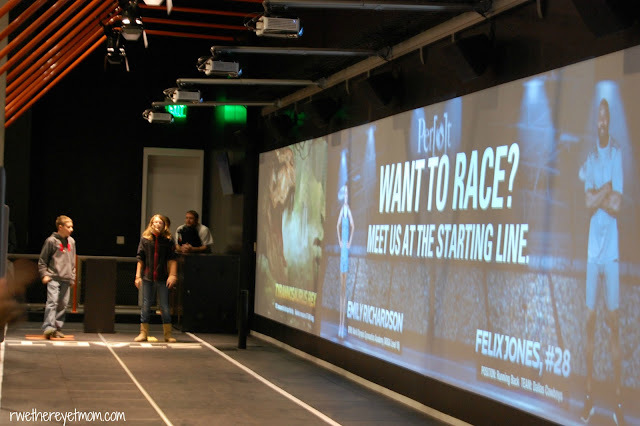 It will literally take several trips a year to keep up with all the amazing, hands-on and educational fun offered here.” Stephanie wraps up with some very helpful tips. And over on the east coast, writer Debbie Kaplan from JerseyKids shares a Sleepover at the Liberty Science Center in Jersey City. Now, this takes science museums to an all-new (and exciting!) level. 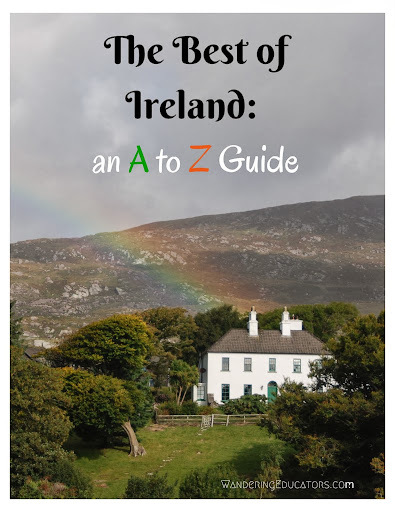 There are great photos and handy tips. 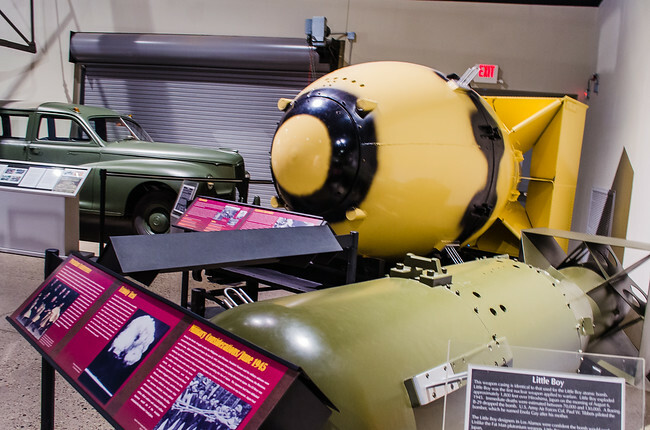 At Family Travel Everything Everywhere, writer Amy Moore shares the National Museum of Nuclear Science & History, located in Albuquerque. Amy notes, “But this museum isn’t all about history. It is definitely about the science behind it as well. The great scientists responsible for nuclear advancements are all present here and the faces of the Manhattan Project are detailed. There are also hands on explanations of a lot of the science involved. Lest we forget the other applications of nuclear science, there are also exhibits about nuclear medicine and nuclear power. At Live Do Grow, writer Elena Sonnino shares the American Museum of Natural History in New York City. Elena notes, "After having visited the American Museum of Natural History with kids (ok, only one kid, unless you count my husband), I can see why many people name this as their favorite NYC museum for kids (or without). Even though it may not be filled with the typical things that capture my heart, like Impressionist paintings, it is hard not to be won over by the in-depth exhibits that bring the mysteries of science to life." Elena also provides excellent tips, and links to do more research before you go. In fact, her 9 year old made a whole plan of what she wanted to see...love it! At Kidsumers, writer Sheri McDonald shares the COSI in Columbus, Ohio, recently named the #1 science center in the US by Parents Magazine. She notes, “I am incredibly impressed with this science center. Every area had something for all ages, and all areas were hands on, which my kids love (although Griffin did attempt to try out a fire extinguisher on the wall since he was able to try everything else).” She nicely outlines the different areas of the museum, with photos of her kids trying everything! We had an amazing time at the United States Air Force Museum, located in Dayton. “It's a visual extravaganza of the history of flight, and the US Air Force. It's worth days of your time. 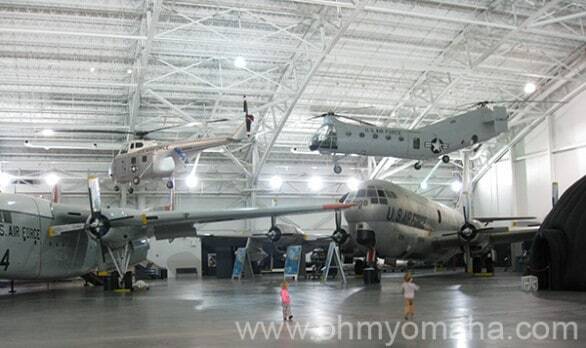 It's the National Air Force Museum, located in Dayton, Ohio. It's the world's largest and oldest aviation museum - and it is an extremely powerful experience. At Mother of All Trips, writer Mara Gorman takes us to the Franklin Institute in Philadelphia. Mara notes, “Founded in the early 19th century to honor Benjamin Franklin, this large, interactive science museum is dedicated to asking the scientific questions of why and how and letting visitors see for themselves just what the answers are.” Besides interesting traveling exhibits, there’s the Kid Science area, for ages 5-8. Here, kids can save the earth on an island of the elements! There’s plenty to see and do here, including a giant heart that kids can walk through. Mara has great tips at the end of her article, both on the museum and on visiting the area. Upstairs is where your sports fans will be happy – at the Sports Challenge exhibit! At Jersey Kids, writer Debbie Abrams Kaplan shares an unusual museum – the Mütter Museum, in Philadelphia. This museum is part of the College of Physicians in Philadelphia, and as such, has a range of unusual conditions and specimens, dating back to the Civil War. Debbie notes, “Dr. Mütter collected these strange specimens to use in teaching. My kids found it interesting…for a bit. My son didn’t make it all the way through – he got a little queasy and decided to sit down with his sister in a corner of the skeleton section and wait for us. I can see why it made him uncomfortable. Not only do you feel voyeuristic when viewing these body parts, but they’re a bit unsettling.” Would you go? 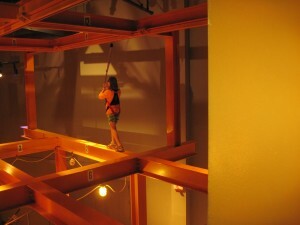 At Visit Flyover Country, writer Adam Sommer shares the Adventure Science Center in Nashville. 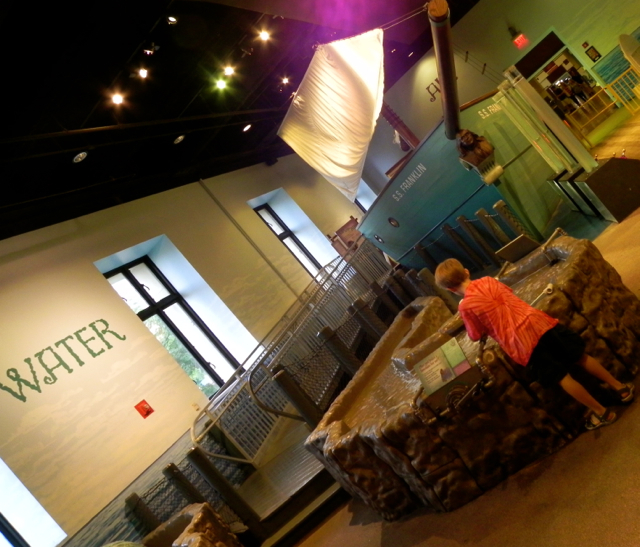 He notes that “Adventure Science Center in Nashville, Tennessee is one of the best science museums we have visited in a long time and a great way to spend a full afternoon with a wiggly & energetic 3 year old! We visited partly through a 15 hour drive from our home in St. Louis to Orlando (for a visit to Walt Disney World) as an afternoon pit stop to allow our son to stretch his legs; Adventure Science Center proved to be the perfect way to run out all that 3 year old energy!” I loved reading of all the adventures they had – and brilliant idea, stopping at a Science Museum for a pit stop! 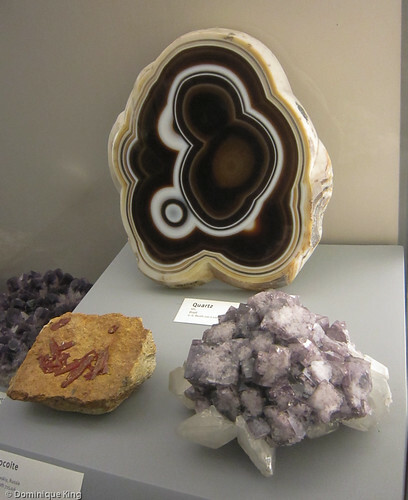 At RWeThereYetMom, writer Rebecca Darling shares a trifecta of Texas Science Museum goodness. Yes, they do things big there! In Dallas, Rebecca and her family explore the Perot Museum of Nature and Science. Funded by the kids of Ross and Margot Perot ($50million! ), this museum gets kids and learning. Rebecca notes, “ What I liked the most was that there were several wandering "educators" on each floor, that would just right in and explain to the kids what they were doing (i.e. 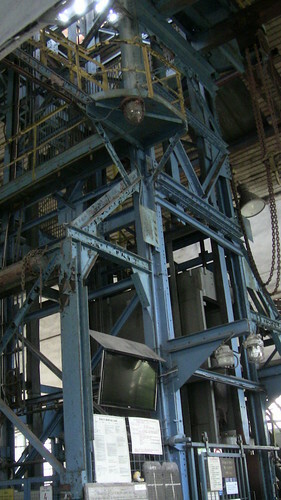 lifting a bowling ball on each planet) and why it was important.” A place after our own hearts! 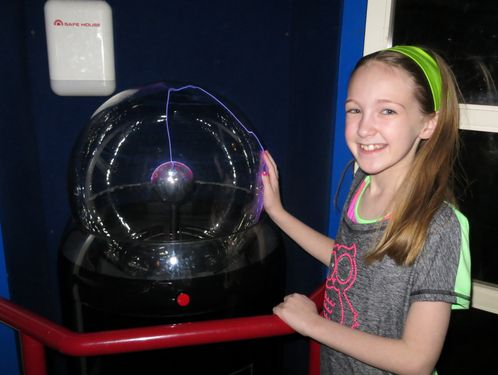 Rebecca also shares 10 fun things to do at the Fort Worth Museum of Science & History. Some of these fun tips? Fossil digging, lying on a bed of nails, and power up a city. 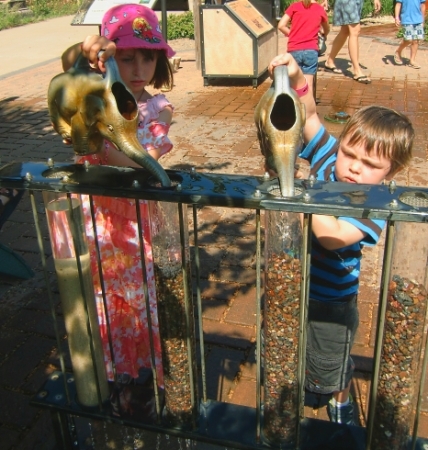 At Tips for Family Trips, writer Allison Dover Laypath shares The Leonardo in Salt Lake City. Allison notes that the Leonardo is “a contemporary museum that explores the unexpected ways that science, technology, art, and creativity connect.” Her family’s favorite areas sound like they would be ours, too – a tinkering studio and an art studio. 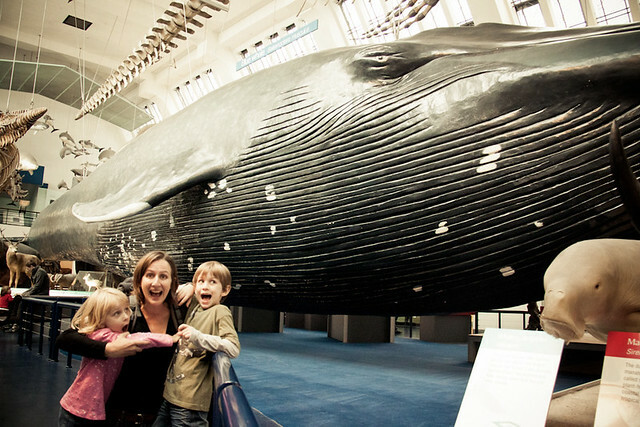 Writer Tracy Burns and family from Our Travel Lifestyle headed to Seattle, where she shares the Pacific Science Center. I love that she’s such a science museum old hand that she can classify what her family loves so easily. 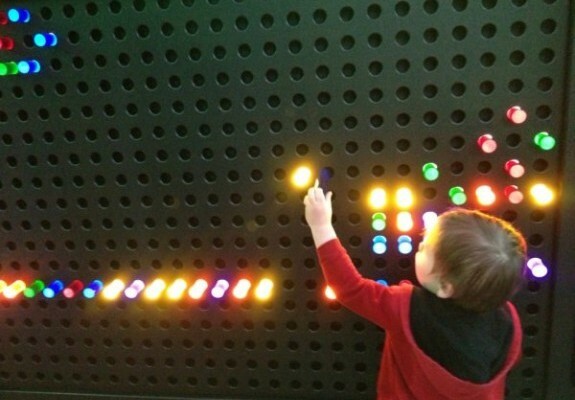 She notes, “With two inquisitive children, Science Museums are almost always the first place we visit in any new city and the Pacific Science Centre didn’t disappoint. 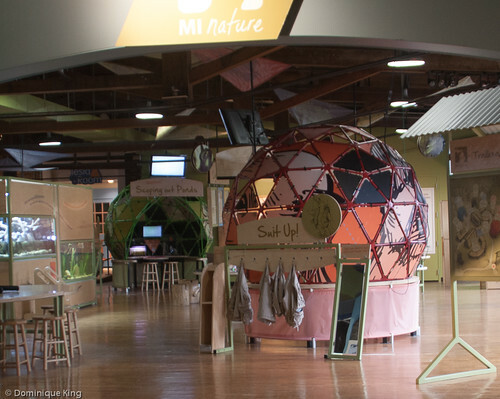 At An Emerald City Life, writer Terumi Johnson also explores the Pacific Science Center – specifically, the butterfly exhibit. She relates a pretty funny story, one that we’ve heard as parents – it’s just the details that change. Remember, if you have a membership to your local science museum, check for reciprocity programs for free or discounted admission at other science museums! 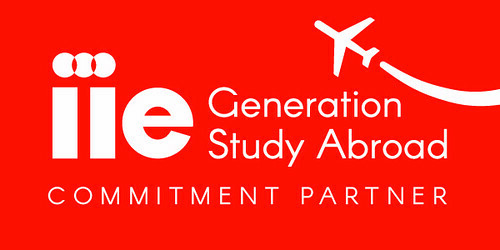 In the US, check the Association of Science-Technology Centers for reciprocity agreements. Caveat: of course, not all science museums are represented.